Open the door and step into a space of calm and gentleness, where the peace and positive energy of the Pastoral Spa eases both body and soul. Choose from dozens of body and cosmetic treatments as you embark on a pampering journey that includes full use of the spa facilities. 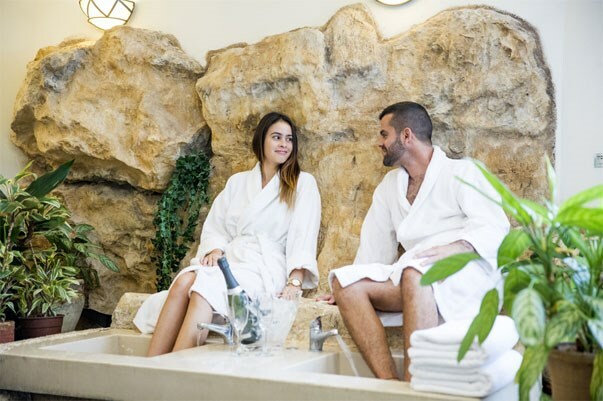 Guided and looked after by our skilled staff, hotel guests and visitors alike are invited to enjoy either a single treatment or a special day of pampering. When you arrive for your treatment, a bathrobe, towel and soft slippers will be waiting for you in a personal locker. Once you are ready, your pampering journey at the spa facilities can begin. 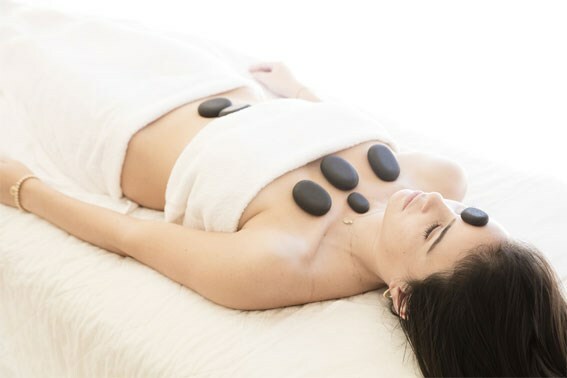 Eastern wisdom and Western pampering combine in a treatment menu that includes dozens of body and cosmetic treatments, from Swedish to Ayurvedic treatments, deep tissue massage to aromatherapy. 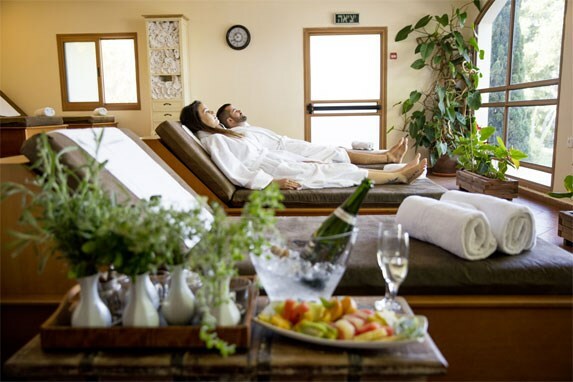 Don’t miss Pastoral's special treatments, such as the Four Seasons, which changes according to the time of the year, and the unique multi-sensory experience of the Secrets of the Jordan River. In a quiet and pleasant space where you can leave behind all thoughts of your daily pressures and routine, you will find a Turkish bath, a Finnish sauna, a tipping bucket, a reflexology bath for feet, water delights (“rain-cave"), a rest & reflexology foot-basins, a well-equipped gym, and a refreshments corner offering tea infusions and fresh fruits. The spa area is accessible to guests aged 18 and over, and the fitness room may be used by guests over the age of 16. Good friends, spouses, mothers and daughters, the whole office, a team of teachers who need to bond, someone who wants to buy a pampering gift voucher, couples the day before - or after - their wedding – in fact anybody at all. Our range of packages, with or without meals, is everything you need, just when you need it. Experience the relaxed setting of The Spa. Escape the limits of time, immerse yourself, and rejoice. Enjoy the simple pleasure of sleeping without interruption, the lightness of the body, deep breathing and the natural rhythm of things. We call it ‘recharging the battery’. Guest packages, including accommodation and treatments, await you, at special prices. There may be changes in opening hours. Children under the age of 16 are not permitted in the spa.